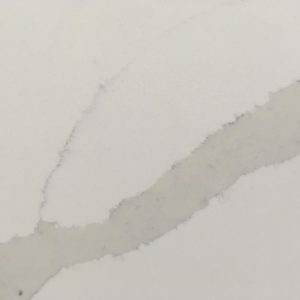 Calacutta quartz is perfect for countertops, waterfall islands, accent walls, and floors. 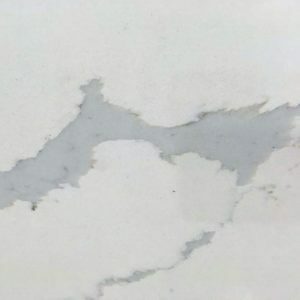 It features a soft white background with dramatic gray veins. 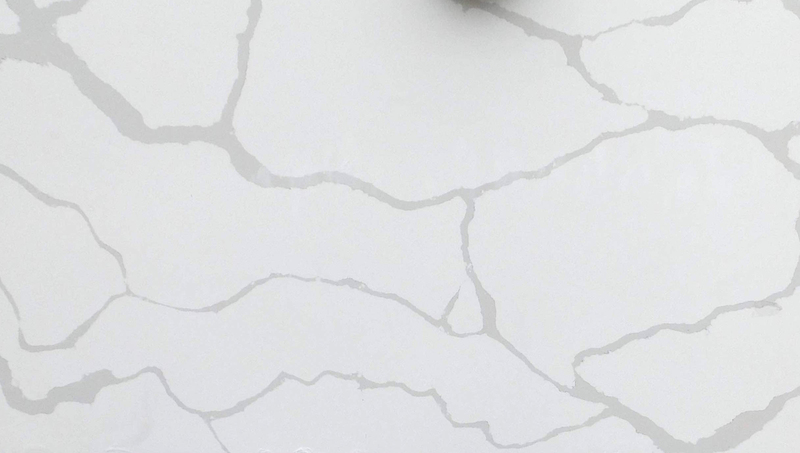 Calacutta Quartz is perfect for countertops, waterfall islands, accent walls, and floors. 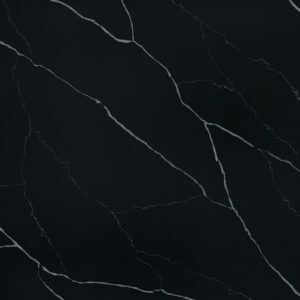 It features a soft white background with dramatic gray veins. 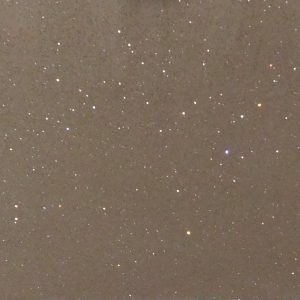 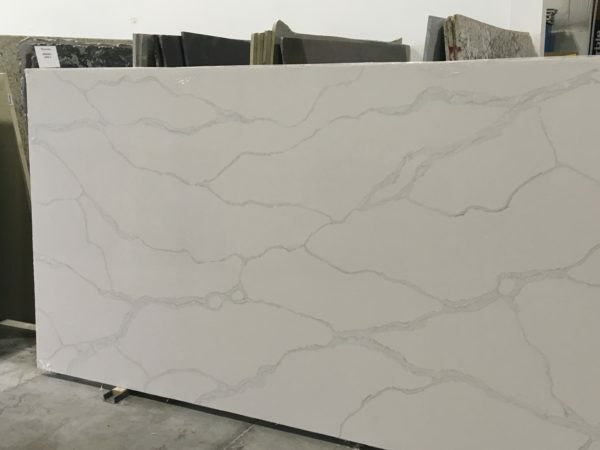 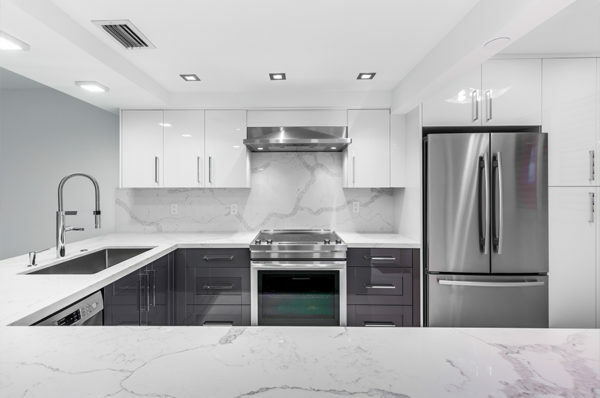 This engineered stone is ideal for a variety of interior design projects including backsplashes, shower surrounds, bar and countertops and fireplace walls.